This follows the full business case being agreed by our Board in October. 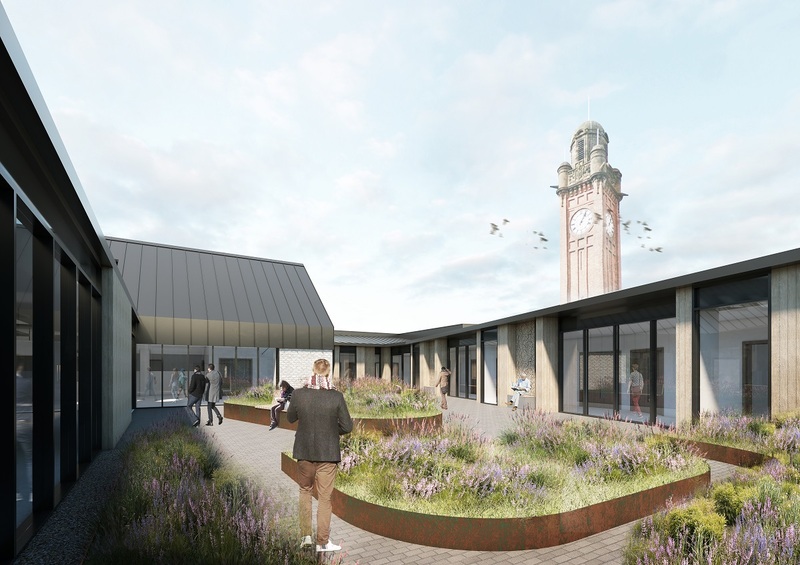 David Williams, chief officer, Glasgow City Health and Social Care Partnership (HSCP), said: “I am delighted work is ready to begin on these new wards. This development will see our patients staying in modern wards that are at the very forefront of 21st Century Mental Health in-patient accommodation. Our chairman John Brown said: “The new purpose built wards will be designed to be much more than a simple replacement of the existing facility. Iain Marley, Chief Executive, hub West Scotland, said, “We are very pleased to have reached this milestone and are grateful for the outstanding work done by the client and hub West partnership team members that made it possible.